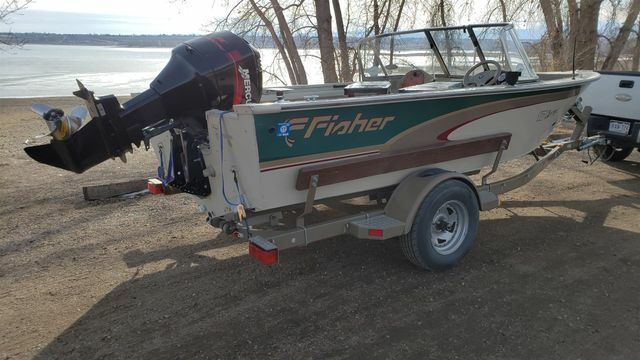 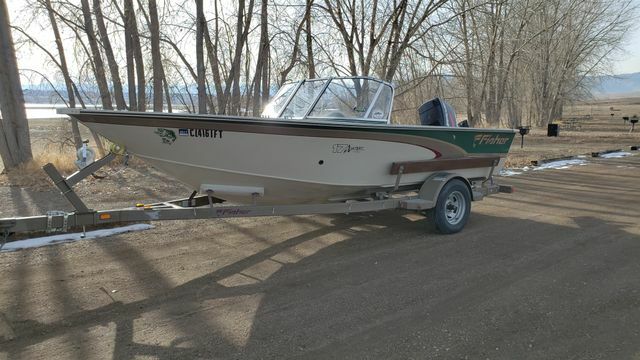 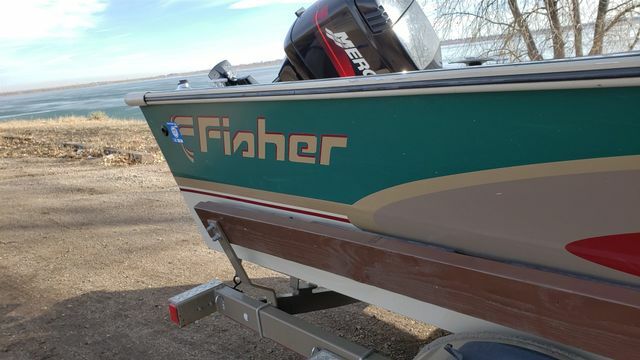 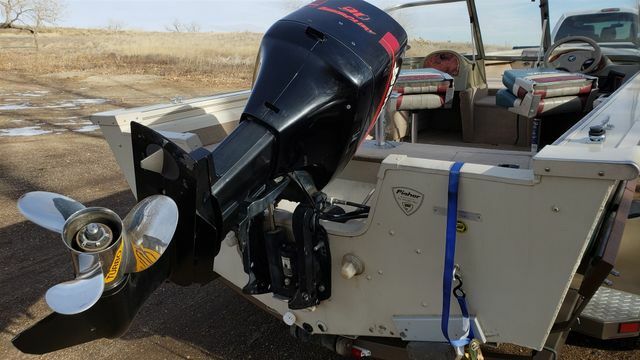 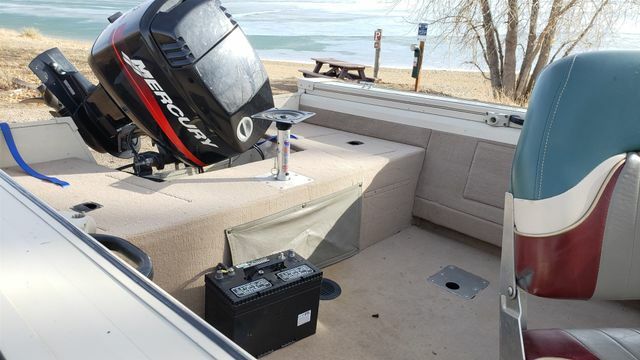 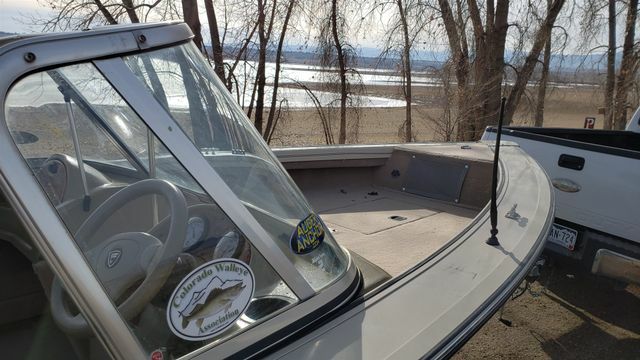 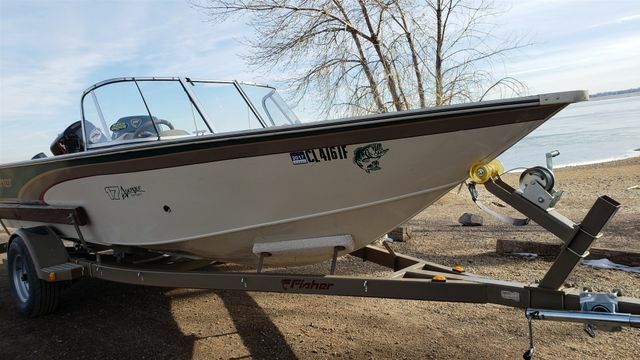 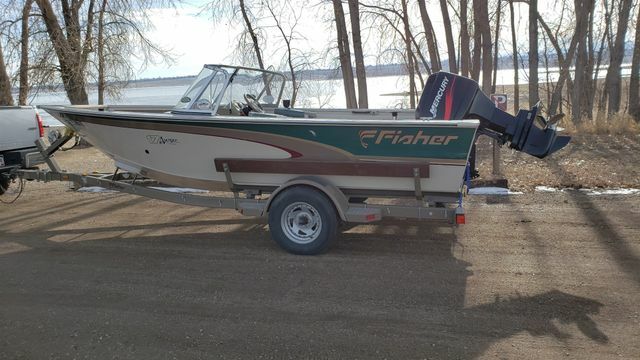 !2000 Fisher 1700 Avenger Sport! 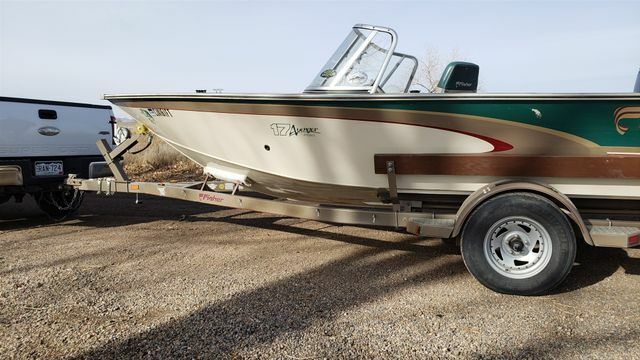 This is a great fishing boat measuring 17.5 feet and has lots of storage room for all your fishing supply's. 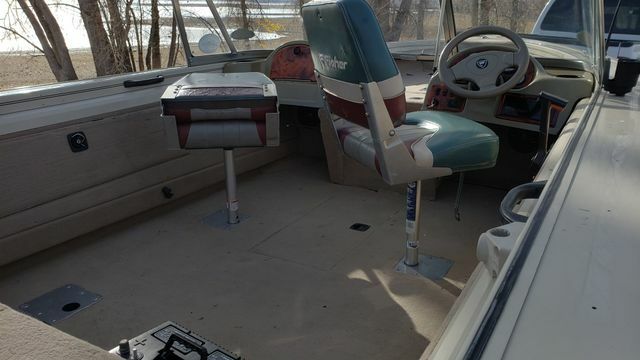 This duel console fishing model comes with Center rod locker which holds lots of gear and large compartments beneath a huge bow casting platform. 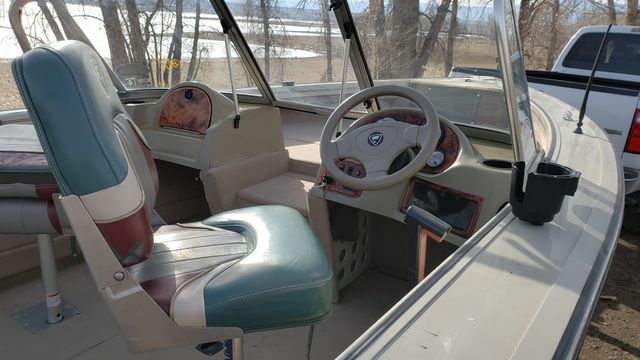 The live wells 1 Bow/ 1 Aft. 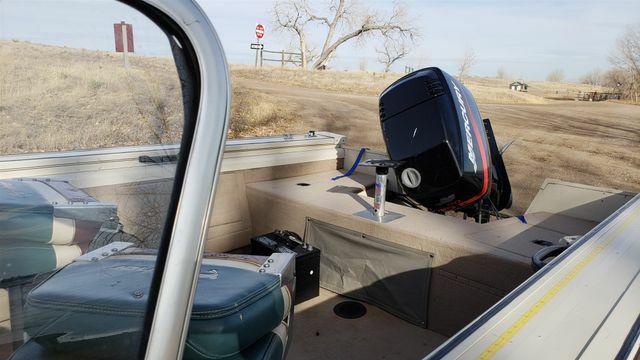 30-gallon fuel tank. 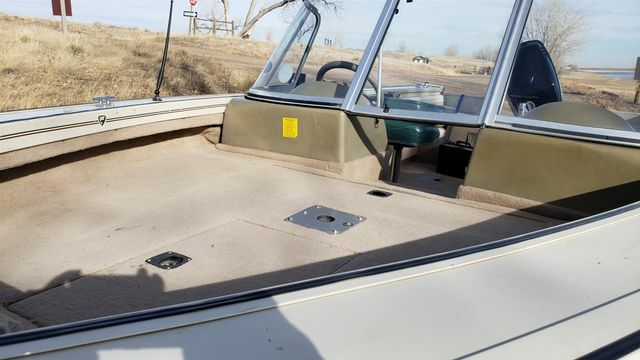 Deep V All Aluminum welded hull. 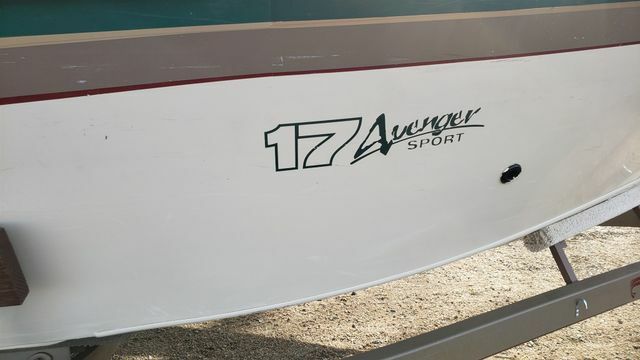 Beam - Inches : 87"
Length overall - Detail : 17' 6"
We have moved to our new location located in Arvada. 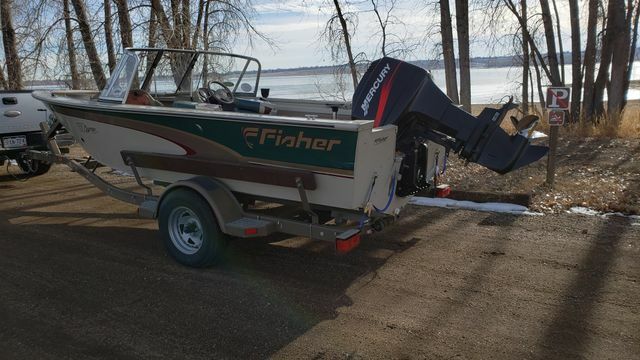 Please call ahead to check on this vehicle's location and availability.